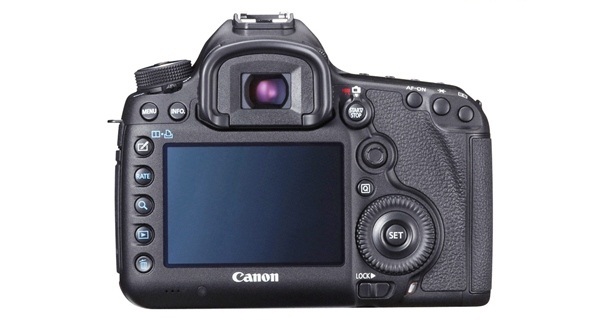 Canon has just announced the presence of a professional SLR camera Canon EOS-1D X in October 2011, this time Canon announce the presence of cameras EOS 5D Mark III DSLR (2/3). 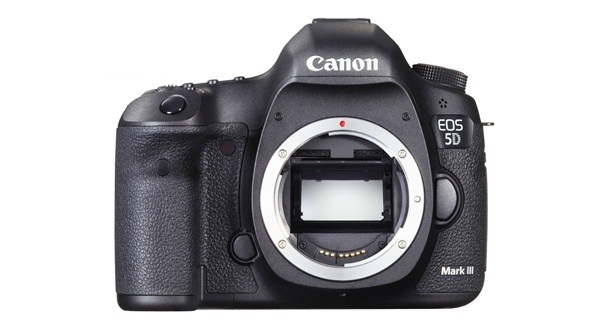 DSLR Cameras Canon EOS 5D Mark III offers improved speed compared to previous generations, the EOS 5D Mark II. 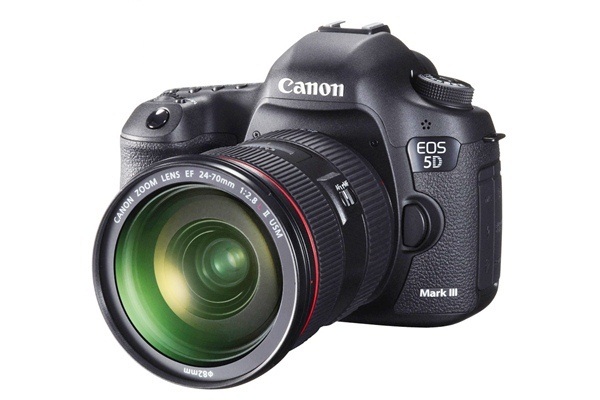 Canon EOS 5D Mark III also presents a greater improved resolution, the enhanced processing power, as well as Full HD video recording capabilities. 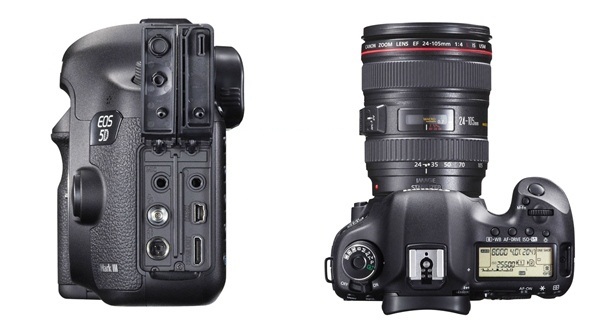 Make User comfort with usage of 3.2-inch screen is also presented on the EOS 5D Mark III, which is used to display EOD 1D Mark X. Screen with a resolution of 1.04 million pixels deliver image sharpness and focus to its users. Canon EOS 5D Mark III uses a sensor for 22.3 mega-pixel full-frame with the ability to capture moments of 6 frames per second in burst in RAW mode, with 61 point autofocus, 63 zone metering, and ISO range of 100-25600 which can be increased to 102,400. This camera uses 14-bit technology 5 + latest DIGIC that delivers enhanced video functionality, better image quality with greater audio control allows the photographer and videographer to produce stunning works. Canon EOS 5D Mark III presents a highly accurate exposure metering system that combines sensor iFCL 63-zone Dual-Layer associated at each point of the autofocus system. The focus of the information collected and analyzed autofocus system with color and luminance signals and measured by metering sensor, which delivers consistent color and accurate. On the EOS 5D Mark III, there are Creative Photo button that allows users to choose the style through pictures and capture multiple exposures, as well as offering direct access to HD shooting mode. On this camera there are also features silent mode to reduce noise shutter and mirror, so users can capture the moment with more calm without being noticed by the object image, this feature is very useful when shooting at the wedding. Improvements in the sector moving image recording with variable frame rate ranges from 24 fps to 60 fps, and the addition of support that provide flexibility timcecode SMPTE video editing. users also can characterize and adjust the audio during recording via Quick Control screen and a headphone socket. Canon EOS 5D Mark III presents a lightweight body, wrapped with a material capable of providing endurance and maximum protection. Able to record moments of silence as many as 150,000 photo shoot, an enhanced version of the Intelligent Viewfinder EOS 7D. There is a headphone socket and lock mode, and use the CD and SD card slot for storing photos or video simultaneously, in which slot it will switch automatically when a card is fully charged.